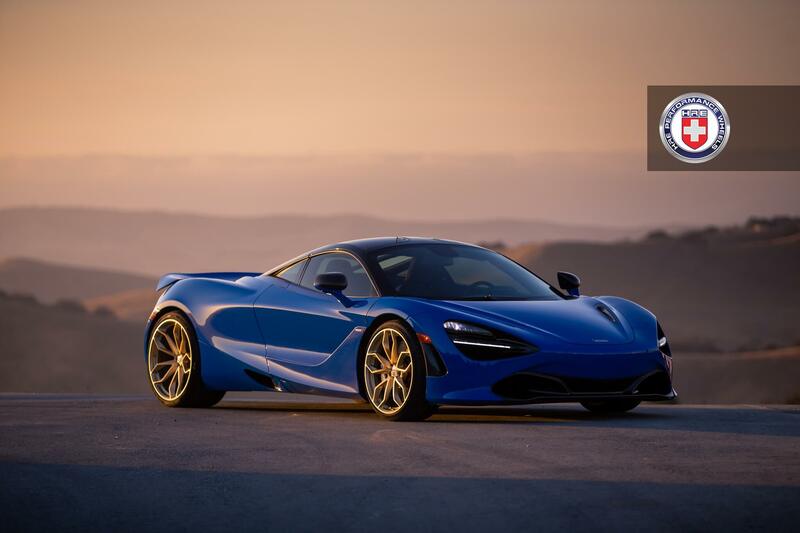 Discussion in 'Super Series (MP4-12C, 650S, 675LT, and 720S)' started by Wheelb, Mar 15, 2019. 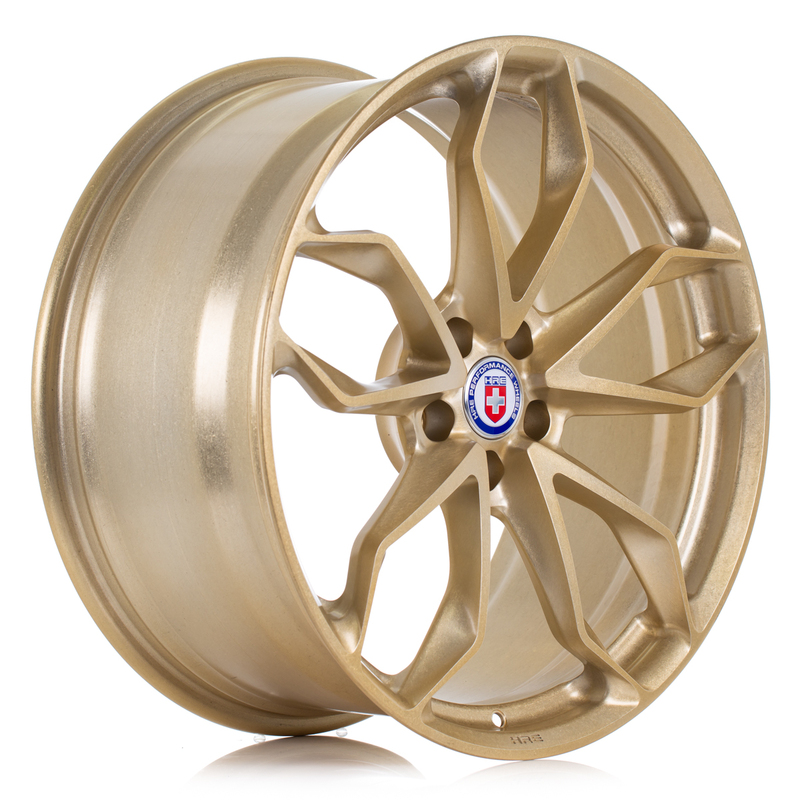 I just received an inventory set of HRE’s specifically built for the McLaren 720S and wanted to notify all owners considering an wheel upgrade. If you are looking for a killer deal then I have this special offer for you. PM or email me now for original MSRP as well as special pricing. If you’d like to have the wheel refinished we can provide you with a quote on that as well.